Located in Porto, Hostelworld's new office reflects the work philosophy of this company founded in 1999. Considered by the Great Place To Work Institute as one of the best companies to work in 2017, Hostelworld provides its employees a dynamic, comfortable and inspiring environment in its office in Porto. 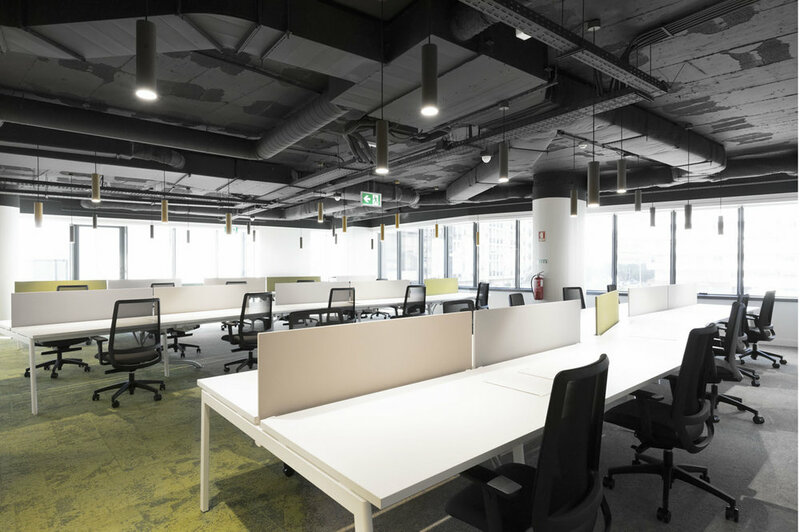 With a project by CBRE, the new space was intervened by Vector Mais in the area of construction, engineering, carpentry, furnishing and lighting supply. “Hostelworld is the world's largest hostel booking company in the world, and for the second consecutive year it has been voted one of the best companies to work for. Headquartered in Dublin, it has offices in London, Sydney, Shanghai, Seoul and has opened its new office in Oporto, where a technology and development center for the Hostelworld platforms will operate, with approximately 50 employees.